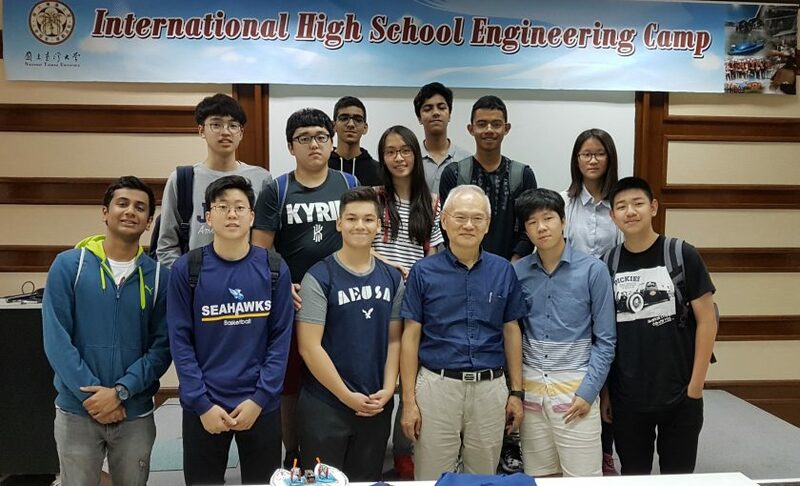 From October 16th to 28th, 12 Wells students attended a university level International High School Engineering Camp. 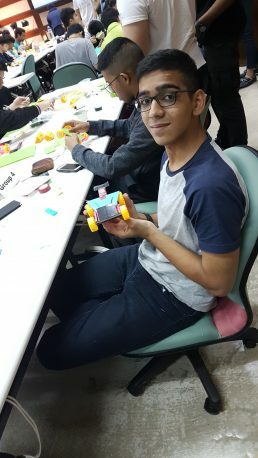 The event was graciously hosted by National Taiwan University. 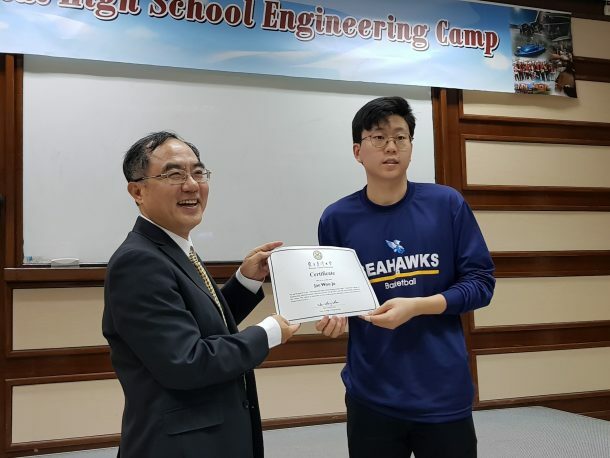 Throughout the two week experience, students received lectures and hands on experience in fields such as Mechanical Engineering, Civil Engineering, and Ocean Engineering. 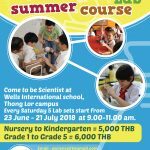 Students constructed miniature versions of solar panel operated cars and built small wooden bridges and ships as part of their exposure to the fields. 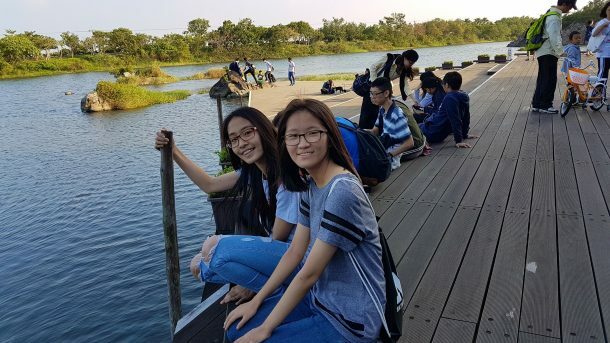 Along with the university immersion experience, NTU also provided cultural tours for our students. 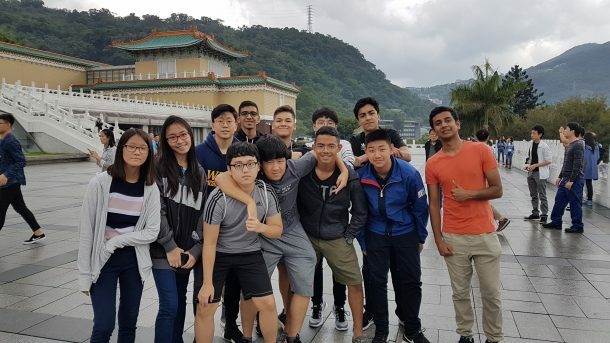 Our Wells participants visited various locations and sights in Taipei and Yilan such as the Chiang Kai-shek Memorial Hall and the National Center for Traditional Arts. Stay tuned for the next round of applications for this program if you are interested in an opportunity to learn more about National Taiwan University or the field of engineering.